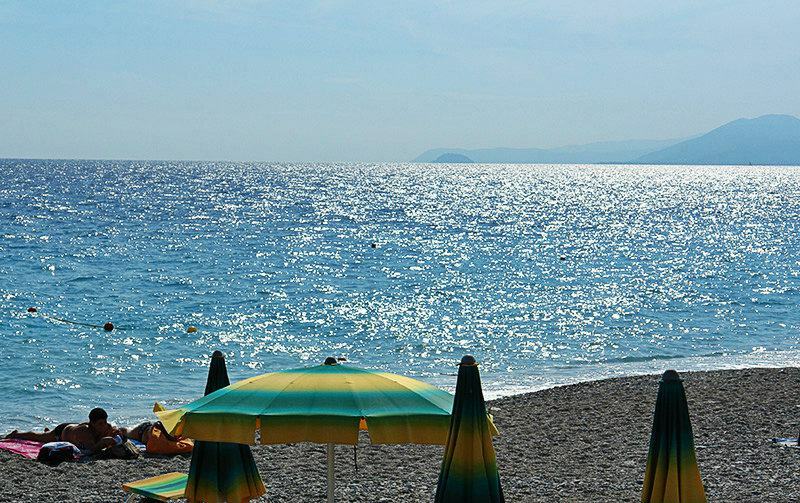 Enjoy both typical and summer atmosphere in the town of Finale Ligure during your stay in Liguria, Italy. 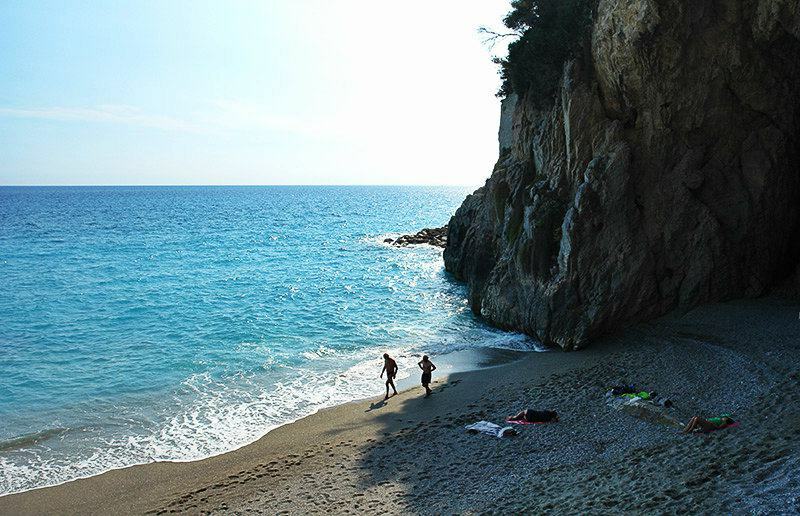 Finale Ligure rightly ranks among the best known mountain-biking hotspots in the whole world. 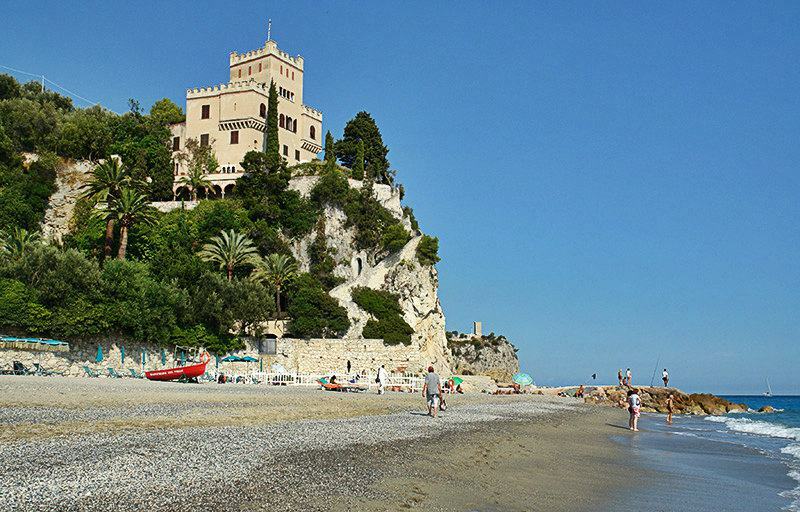 The town is surrounded by foothills of up to 1400 m high, which slope into the sea on the fringes of Finale Ligure. The combination of high mountains and wonderful panoramas makes the hearts of all bikers beat faster. About 2000 bikers from all over the world compete in the 24 h Finale Race on single-trails. You should absolutely not miss the the ascent to the high plains of La Manie. From there you can view the whole of Finale Ligure and the bays of Varigotti. 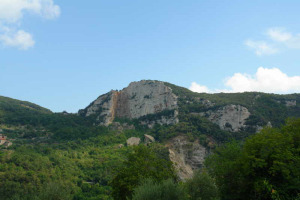 Besides, Finale Ligure is regarded as a paradise for climbing. Rocks of all levels of steepness serve particularly as a training ground for long tours. 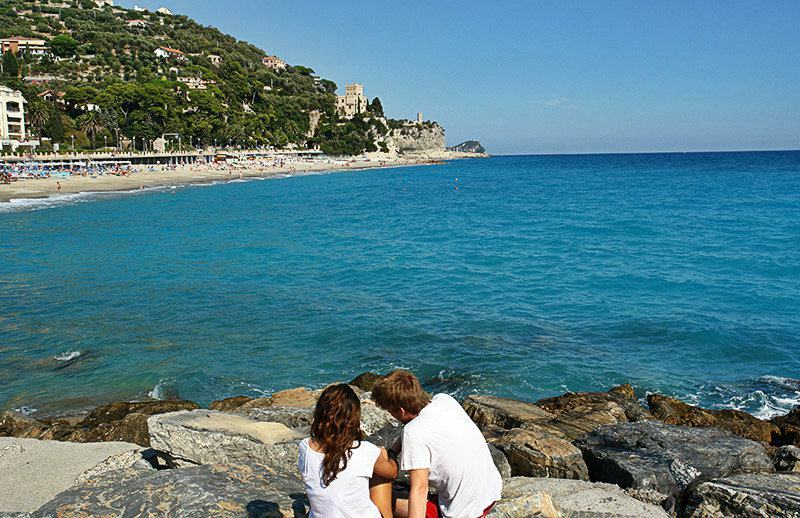 Liguria’s mild climate makes it possible to practise sports in the open almost all year round. The sports season begins right in February and lasts up to the middle of November. Viaggio nel Medioevo – this is a costumes event within the context of the medieval village of Finalborgo and it takes place in the third week of August. 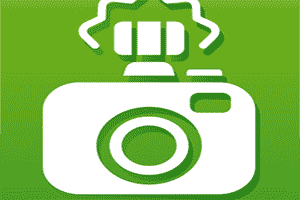 On show for four evenings are games, shows, old handcrafts and cultural activities. 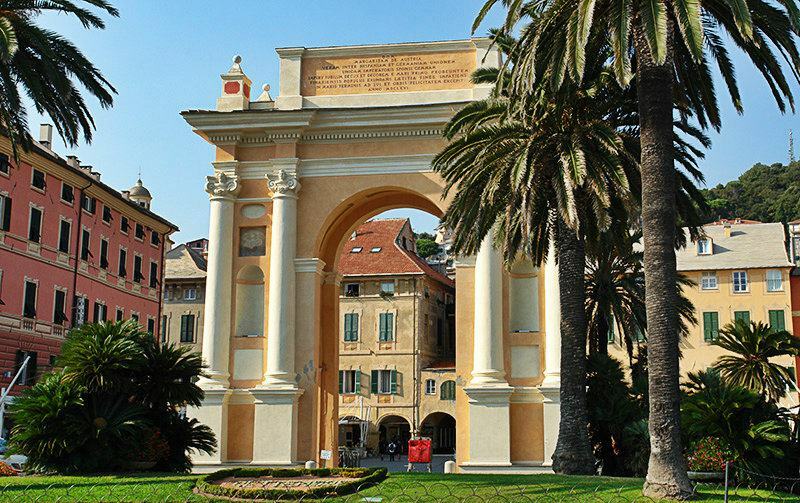 The city of Finale Ligure received the title of "European city of sports" in 2012. 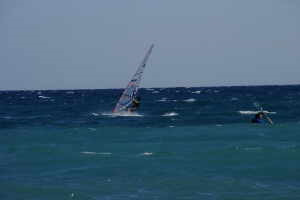 The Circolo Nautico del Finale offers sailing courses and regularly organizes regattas. In as far as beaches are concerned, Finale Ligure is also very welcoming for dogs, and there is an extra beach for dogs near the army barracks of Guardia di Finanza. 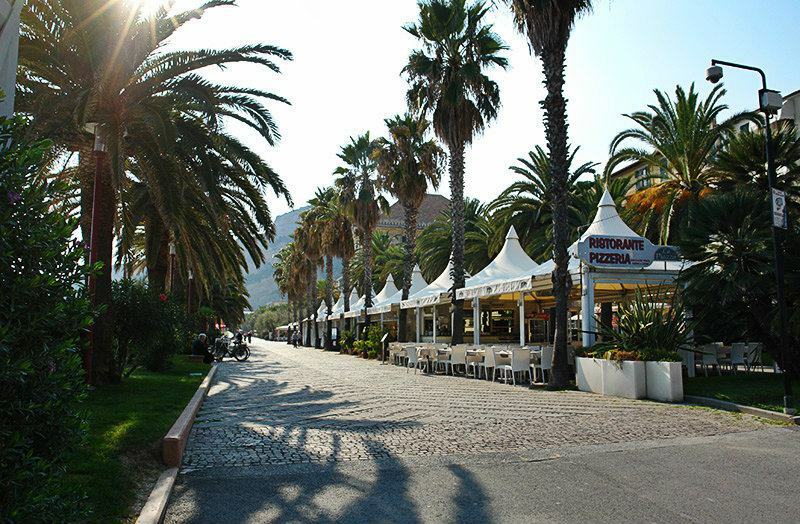 Finale Ligure was first mentioned in any document in the year 926. Paintings from the not so distant grottos of Toirano show clues of what life used to be like in those days. The city wall in the old part of town once served as the boundary between two Ligurian tribes, whereupon the Romans later named the town Finale (Latin: ad fines = at the border). 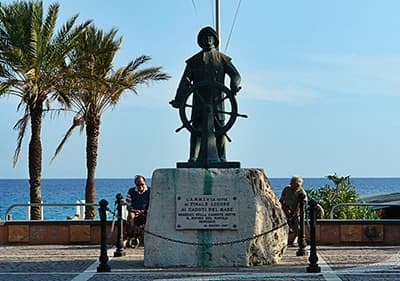 Besides the Via Aurelia, there is another important ancient trade route running through Finale Ligure, and that is the Via Julia Augusta. The Roman influence is still recognizable in the architecture of the town even today. The old town of Finalborgo lies in the interior of the country and is surrounded by a town wall with its four town gates. The former Benedictine convent of Santa Caterina is found in the town, and that is where the town museum is based today. The San Biagio Basilica stands in town in baroque style. 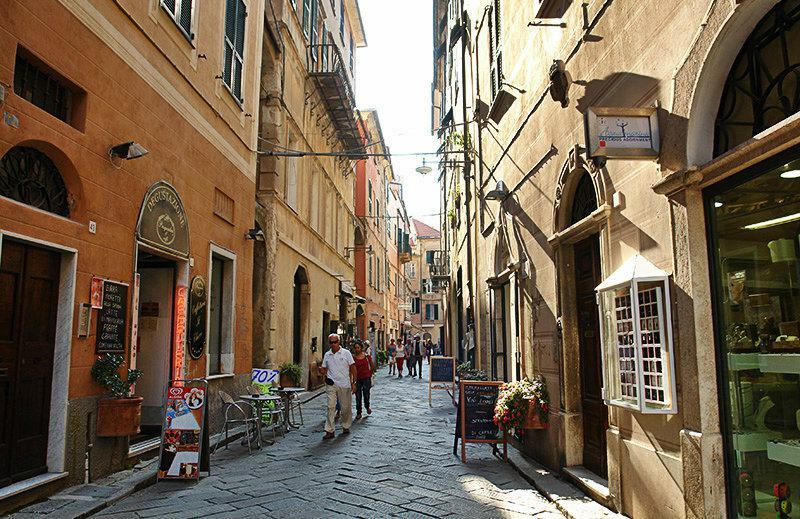 The people in Liguria live in the former manor houses between lanes and handcraft shops. Finalborgo was chosen in 2008 as the most beautiful town in Italy due to its long history and its charm. 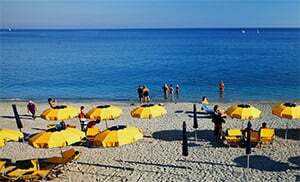 Finale Ligure is located 70 km west of Genoa on Liguria’s Palmenriviera in the province of Savona. The village with a prehistoric history rises after just a few kilometers to a height of over 1000 meters. Finale Ligure has its own exit road from the A10 highway as well as a railway station.